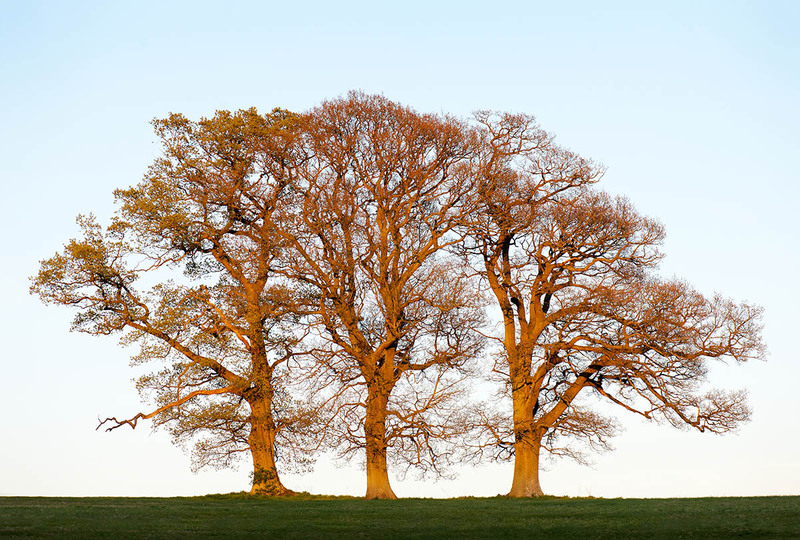 These three beautiful oak trees, overlooking a quiet lane in Surrey, provided me with real solace during the three years I was caring for my parents. They represented the three of us. On my way home I used to drive to the location and sit quietly in my car and just be in their presence. I photographed them during the seasons but I never walked across the field. They remain to this day a place completely connected to my mother. They are unwavering in their strength and truly beautiful – just like her.